Three-year winner Kelly Kirchner awarded for professional excellence and exceptional client satisfaction. 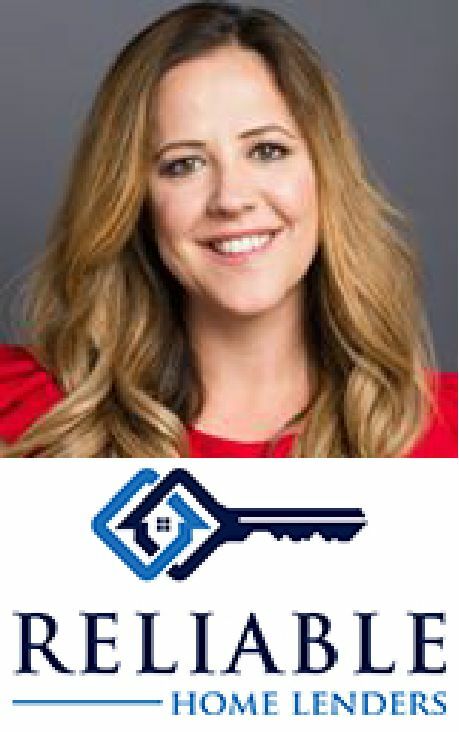 ATLANTA - June 19, 2018 - PRLog -- Five Star Professional is pleased to announce Kelly Kirchner, Reliable Home Lenders, has been chosen as one of Atlanta's Five Star Mortgage Professionals for 2018. Five Star Professional partnered with Atlanta Journal Constitution newspaper to recognize a select group of Atlanta-area mortgage professionals who provide quality services to their clients. Less than 1% in the area were selected. Kelly Kirchner is featured, along with other award winners, in a special section of the January issue. "I got into this profession when I was 24 years old. I was young at the time and didn't know exactly what I was getting into, but I knew I wanted to help people. It wasn't until about eight years ago when I started doing purchase business that I truly found passion in what I do. To be able to work with buyers on making their dream of homeownership become a reality was better than I could have expected," says Kelly Kirchner of Reliable Home Lenders. "Five Star Mortgage Professionals provide world-class service which is evident through their clients' loyalty. With a strong foundation of knowledge and experience, they work to understand their clients' needs and provide a financing solution that fits," says Dan Zdon, CEO, Five Star Professional. See Kelly Kirchner's Five Star online profile here!